Good evening fellow ecologists and naturalists! 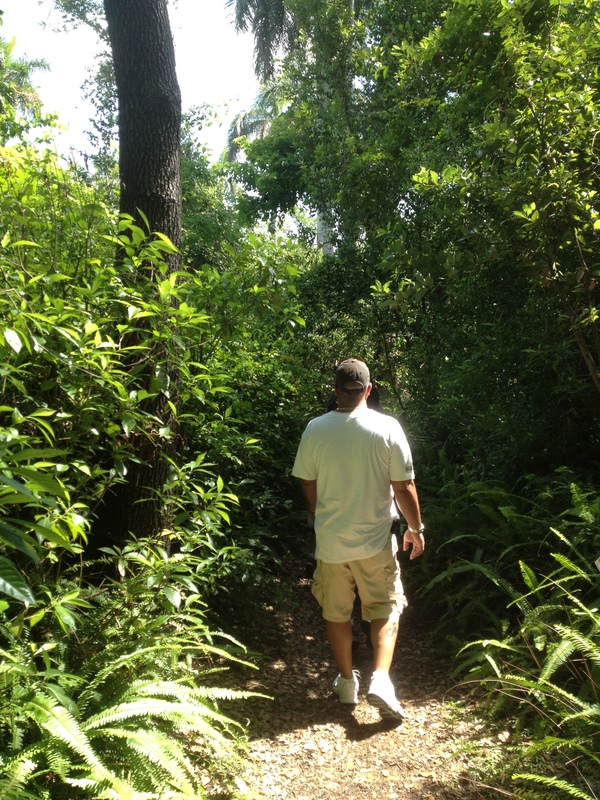 Last friday, i took an interesting trip to a park in Miami called “Greynold’s Park”. This is a big park with a few hiking trails and A LOT of golden silk orb-weaver spiders! They are completely harmless and generally build there homes out of contact, but if you aren’t careful, on a rare occasion, you might just run into one. We hiked two short trails, probably 0.25 miles each, but the scenery was amazing. 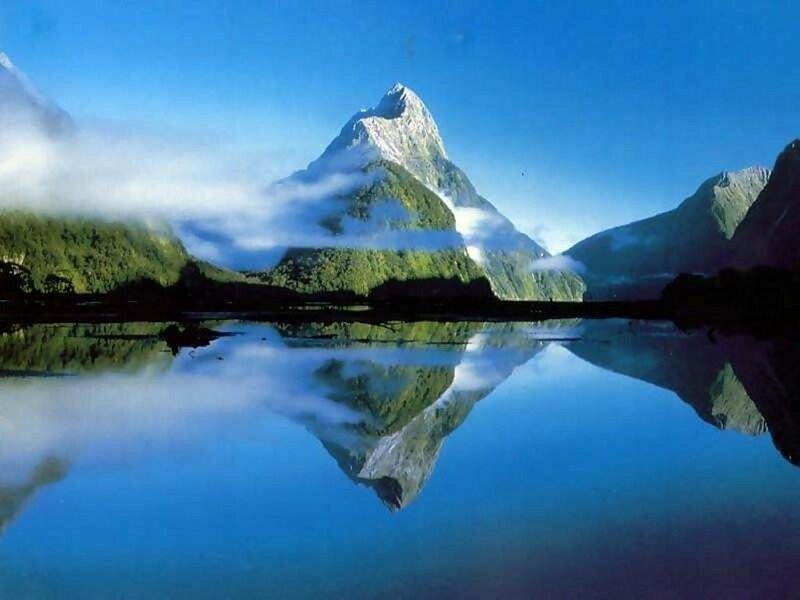 Even though there aren’t majestic mountains or shorelines right next to you, the view still is breathtaking. This was my first time hiking these trails and it will definitely not be my last. 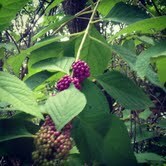 Upon exiting one of the trails, i noticed some of the plants had these berries. If anyone knows what type of berries or fruit they are, please leave a comment below, i am dying to know. I was very tempted to try a bite but since i do not know very well on wild plants and fruit and what is edible and what isn’t, i did not want to take a chance. Besides the trip, i have recently moved into a new apartment. It has been an extremely busy and long process but thankfully it is almost over. All that is left is organizing some minor things and getting my dog to get used to the change. Yesterday was the big move and she just laid all day, you can tell she was nervous and out of her element. I felt terrible since she is only 13 months old and has lived all her life in my previous apartment. Hopefully in the next upcoming days, she starts adapting and getting the feel for it. We all just want our pets to live a good, happy and healthy life am i right? I am excited to start taking her to the dog park which is now in walking distance too! Pictures will be posted soon! Until next time my fellow colleagues, have fun exploring!